Chris Johnson is a native of the Seattle area. He received his BS degree (Biology) and MD degree from the University of Washington. He completed his residency in Pediatrics at Oregon Health Sciences University. He is board certified by the American Board of Pediatrics and is a Fellow of the American Academy of Pediatrics. 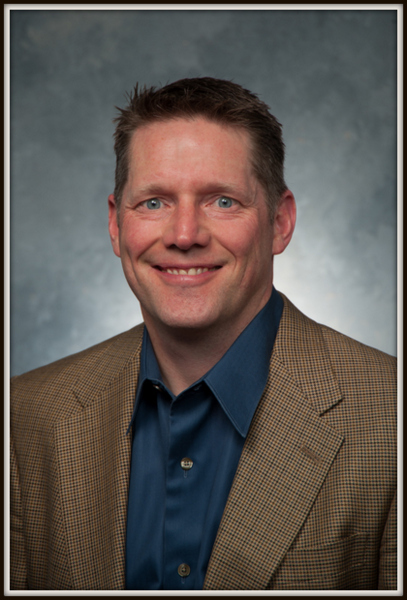 He has been with Woodinville Pediatrics since 1995. Dr. Johnson is married and has two children.